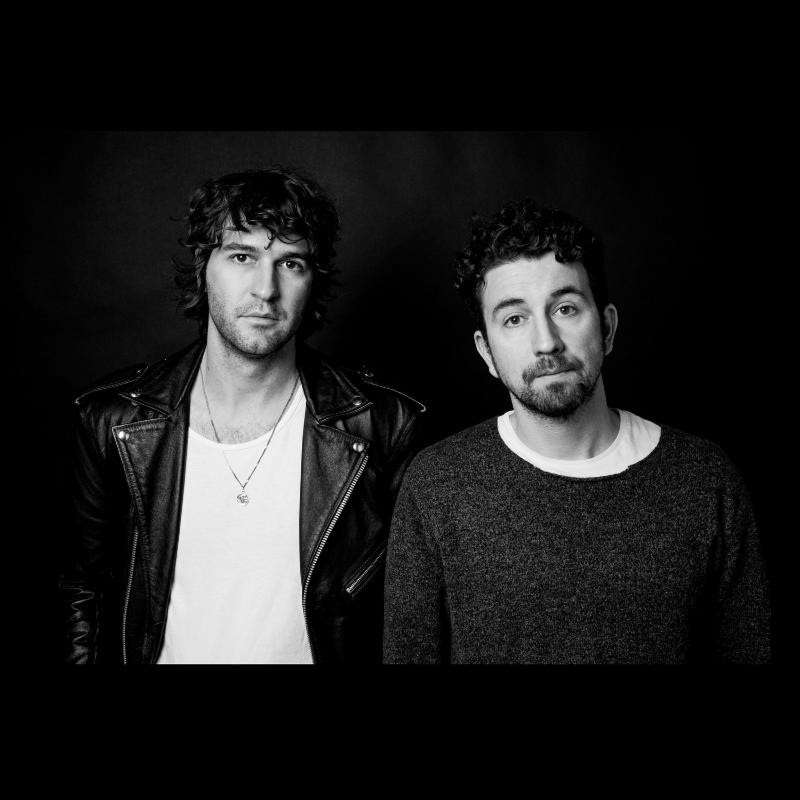 Japandroids are set to release their new album, Near To The Wild Heart Of Life on January 27. Check out the title track from the upcoming album below. You can pre-order the album HERE. Near To The Wild Heart Of Life, was written clandestinely throughout 2014 and 2015 in Vancouver, Toronto, New Orleans, and Mexico City. It was (mostly) recorded by Jesse Gander (who had previously recorded both Post-Nothing and Celebration Rock) at Rain City Recorders in Vancouver, BC (September-November, 2015). One song, "True Love And A Free Life Of Free Will," was recorded by Damian Taylor during an exploratory recording session at Golden Ratio in Montreal, QC (February, 2015). The album was mixed by Peter Katis at Tarquin Studios in Bridgeport, CT (May, 2016) and mastered by Greg Calbi at Sterling Sound in New York, NY (July, 2016).